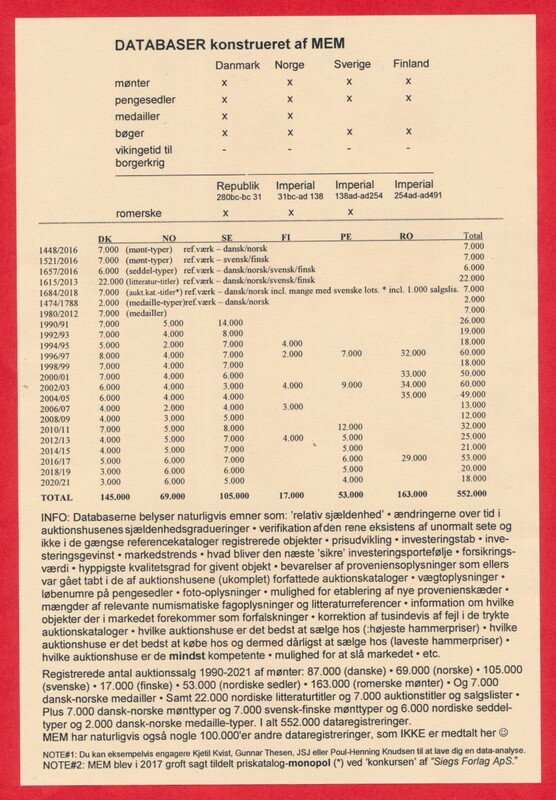 Look up for yourself what the market pays for your coins and banknotes ! 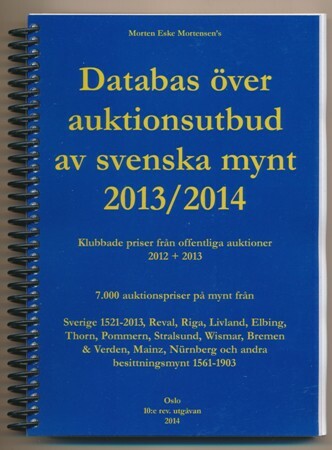 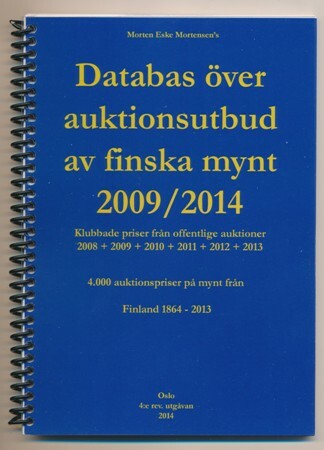 Printed extracts in book form from huge searchable and indexed data banks of auction results. 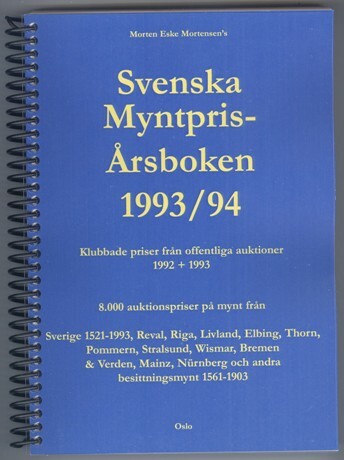 Trykoplag pr. 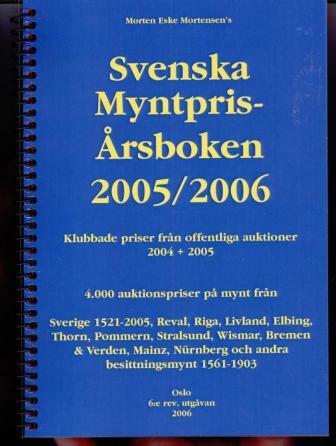 bind: mindre end 100 styk. 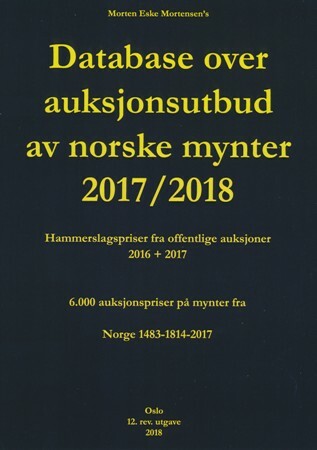 Juli 2018 udkom afløserne for alle Siegs priskataloger efter, at Sieg er stoppet i 2017. 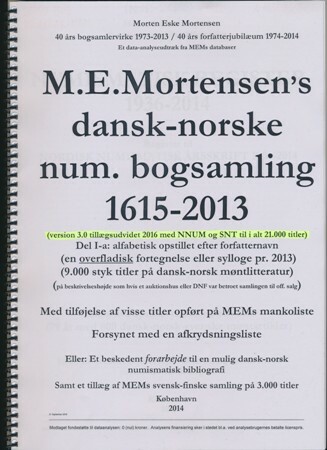 MEM har nu groft sagt fået priskatalogmonopol for mønter fra 'gammel Danmark' med områder og kolonier, danske, svenske og finske pengesedler samt norske mønter før 1670. 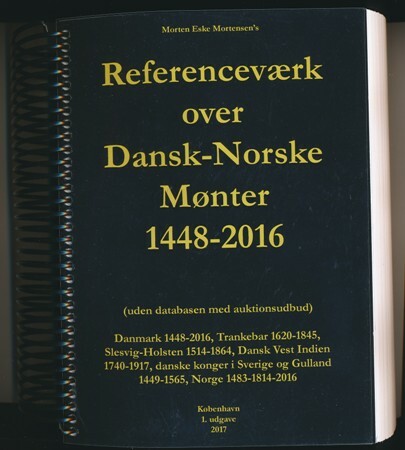 Er møntinvestering bedre end obligationsinvestering ? 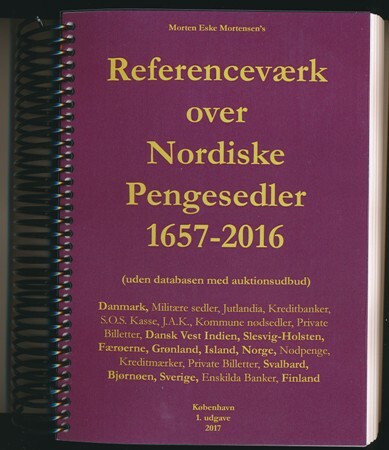 Har du din egen økonomiske interesse omkring prisudvikling på dansk-norsk-svenske mønter og pengesedler i de seneste årtier ? 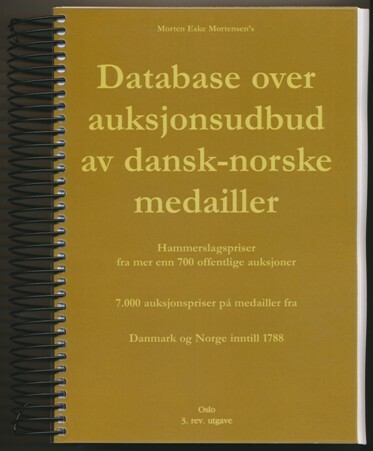 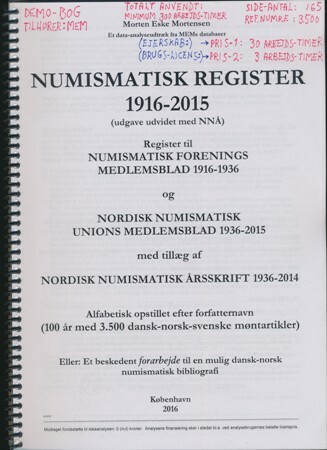 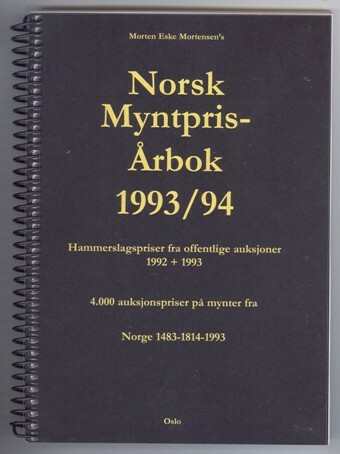 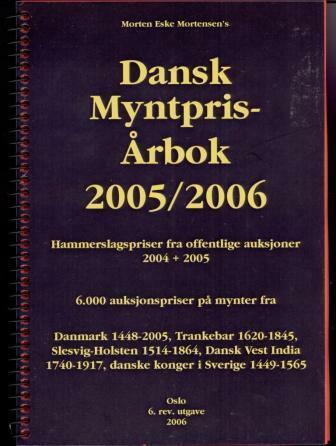 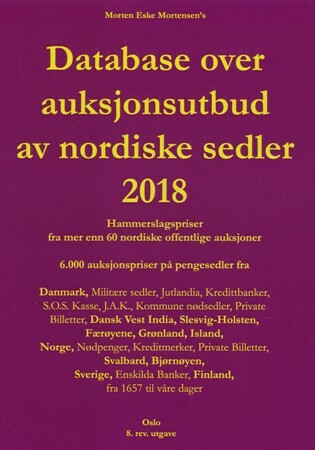 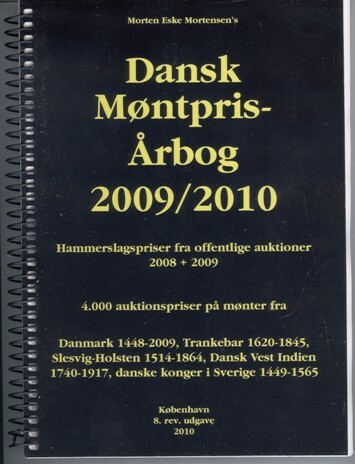 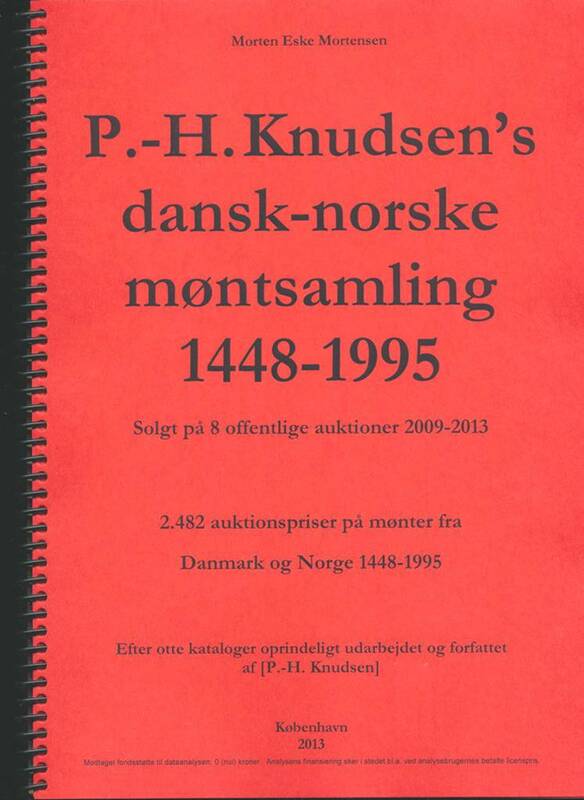 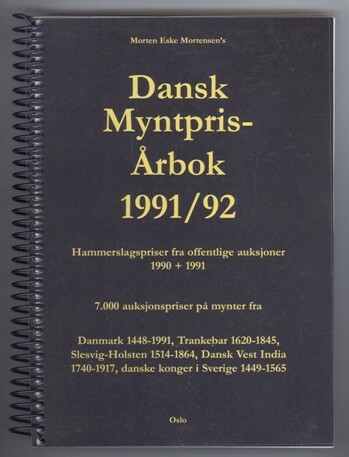 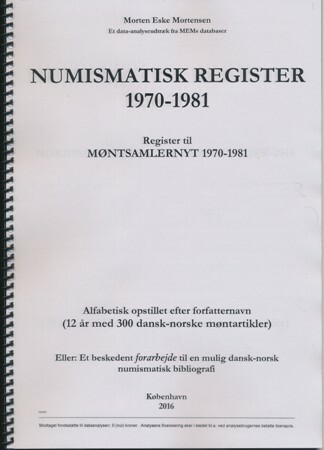 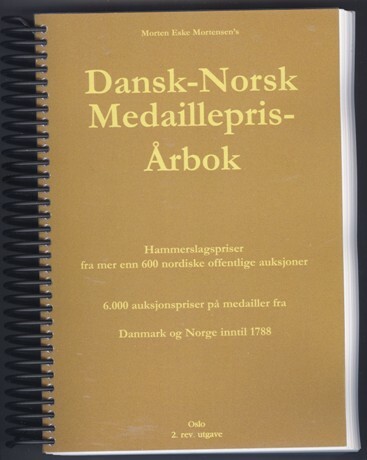 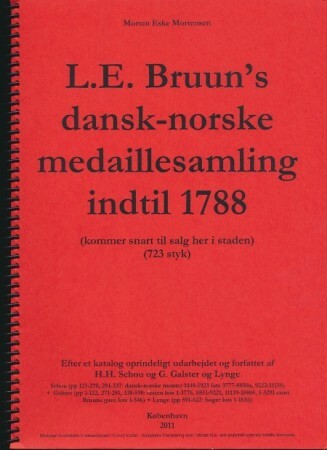 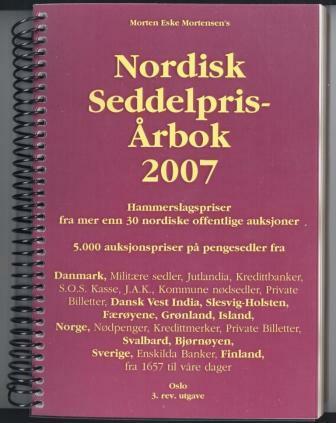 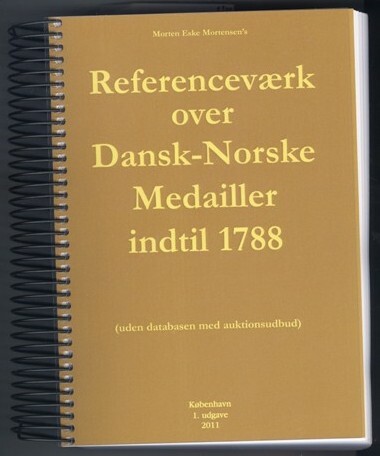 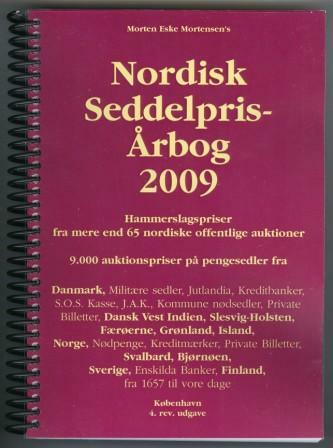 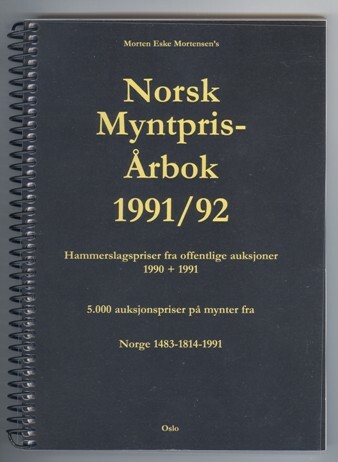 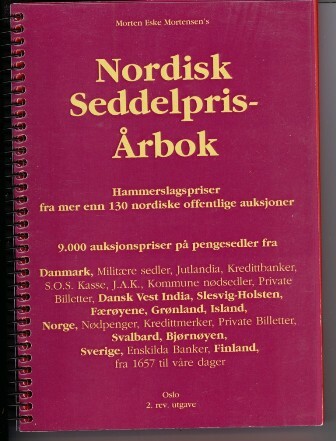 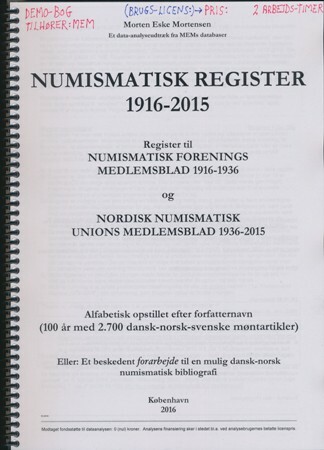 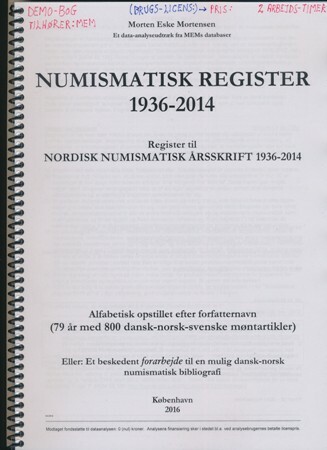 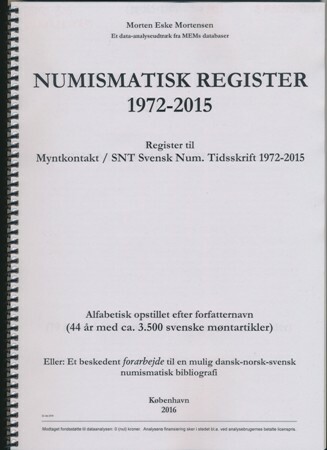 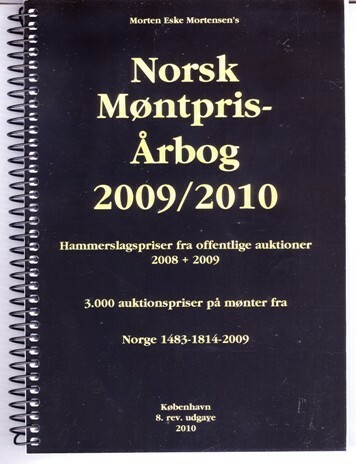 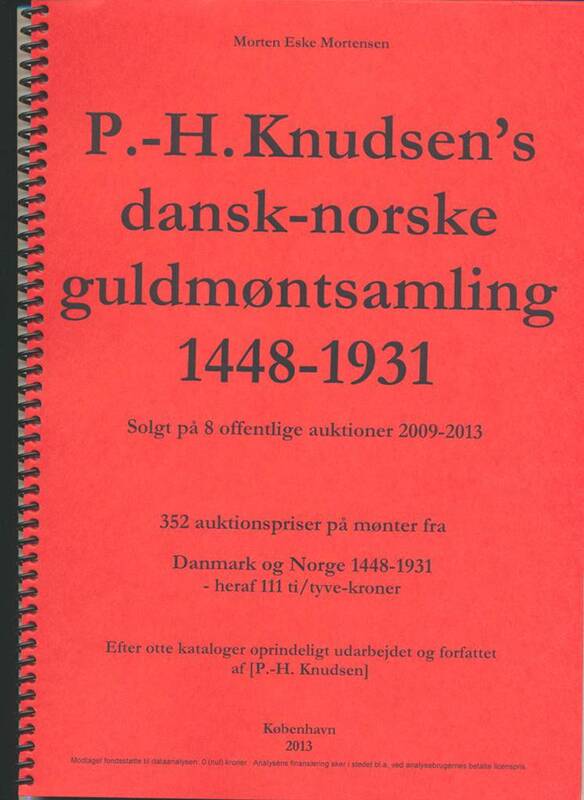 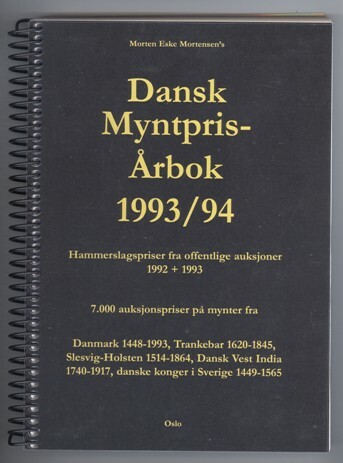 Demosider dansk-norske medailler: http://numisbooks.dk/info/demodatabankMED.htm . 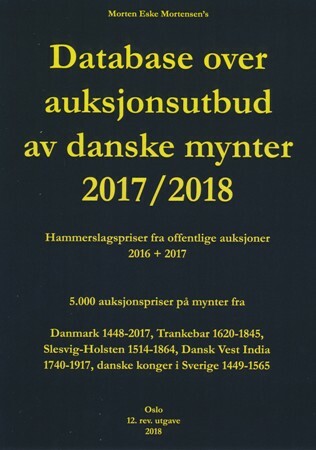 Demosider skandinaviske møntbøger: http://numisbooks.dk/info/demodatabankCatalogueOfTheMEMlibrary1615-2013.htm . 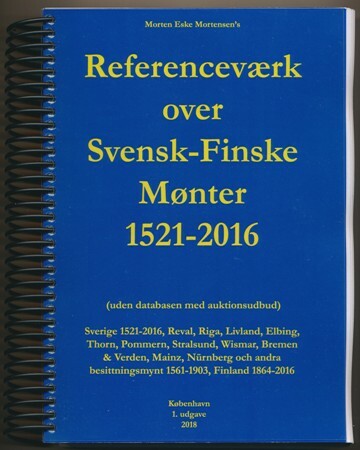 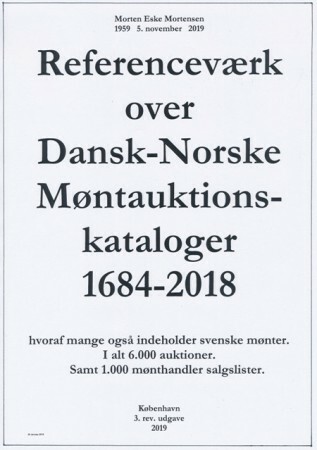 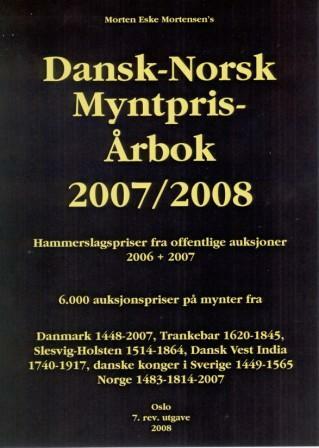 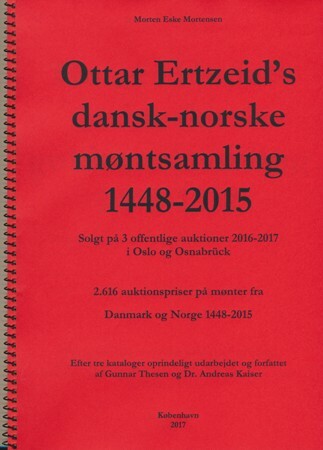 Demosider dansk-norske møntauktionskataloger: http://numisbooks.dk/info/masterliste.htm#Referencevaerk-over-Dansk-Norske-Moentauktionskataloger-1684-2018-B . 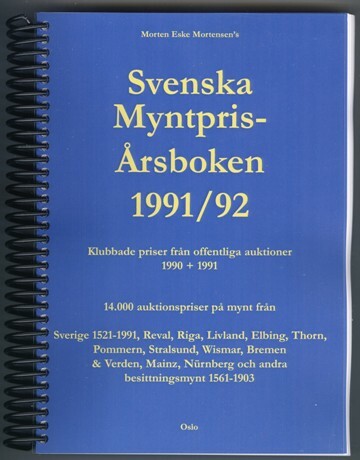 Trykoplag: mindre end 100. 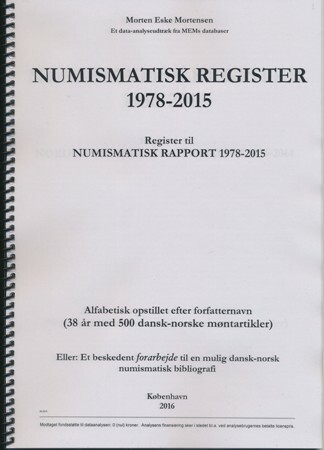 Modtaget fondsstøtte 1979-2019 for alle MEM + Sømod titler: totalt DKK 19.000. 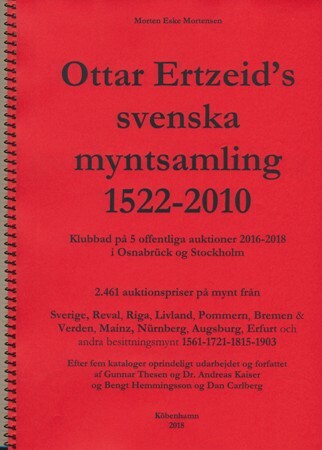 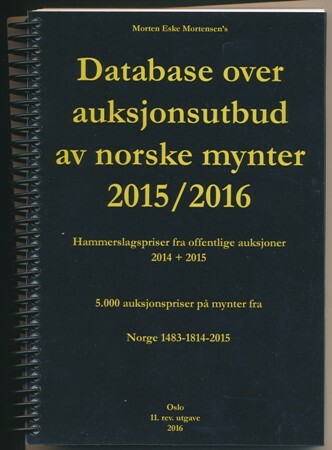 Er udkommet 2016 (v. 3.0), 1.400 pp. 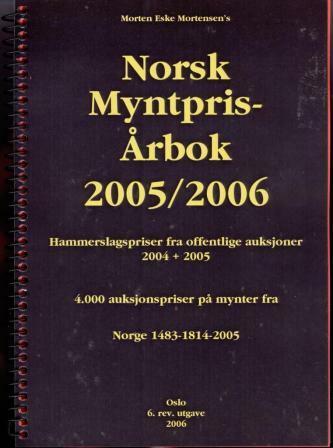 A4: 21.000 nos. 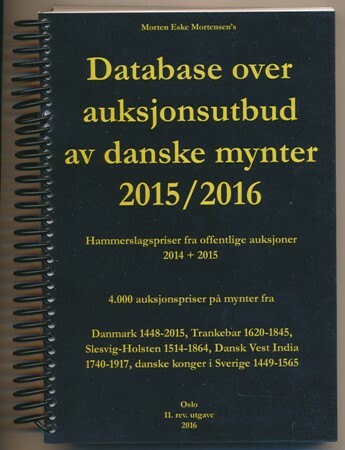 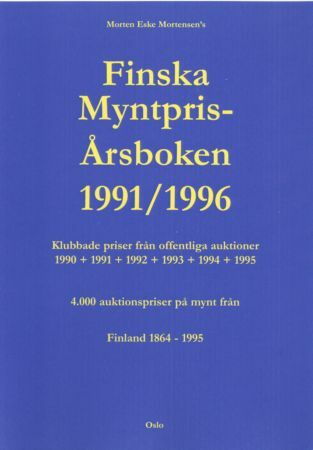 When the next editions are published (2013 and later) the enduser prices of the database-yearbooks will be adjusted upwards to be more in line with other commercial databanks. 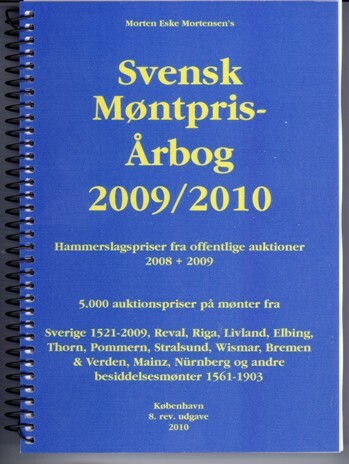 Would you like to get in touch with all the lawyers in this country? 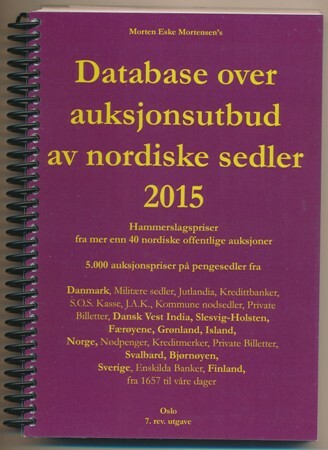 Here You can buy access to the postal addresses of all 5.800 lawyers in this country. 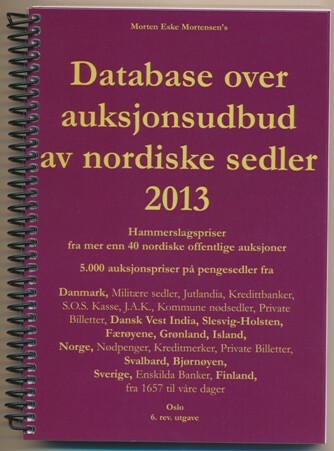 Buy databank of names, postal addresses, number of employees and much more. 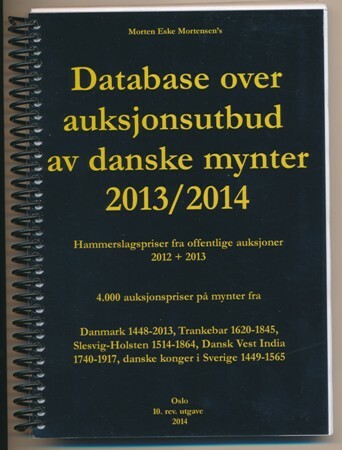 Data informations updated as per February 2012. 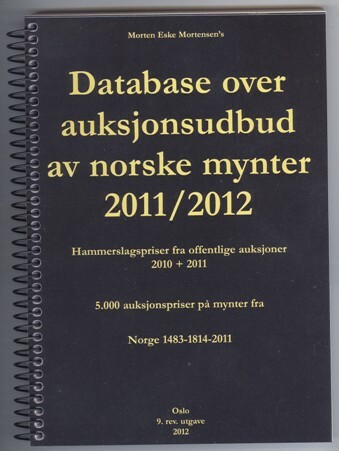 DOCTRINE: 1) Databases cost money. 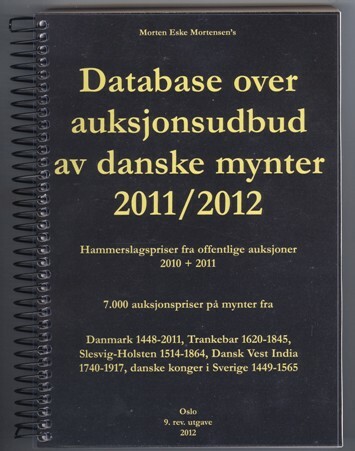 2) Access to databases is worth money. 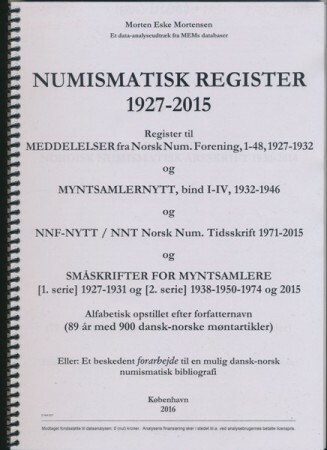 DECLARATION: Financial support from public foundations for the publications: 0 (zero) kroner/crowns/EURO. 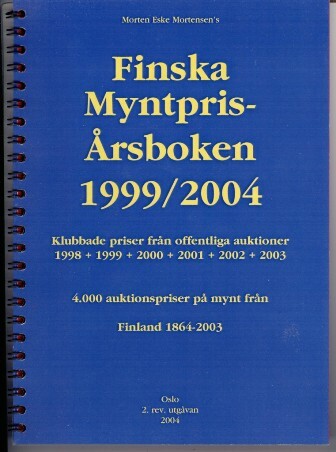 The financing of the books thus is done e.g. 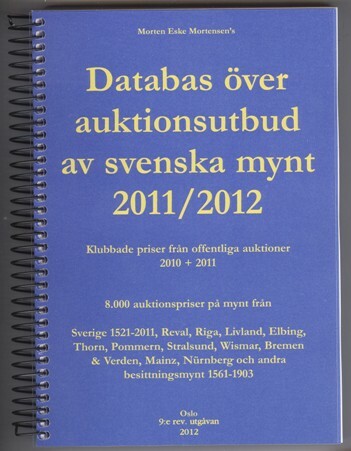 via the buying price paid by the end users of the databanks. 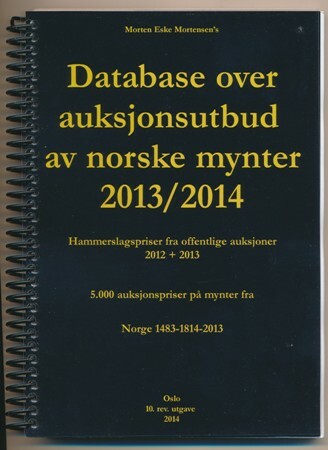 Could there be any economic reason, that also You want access to these databases ? 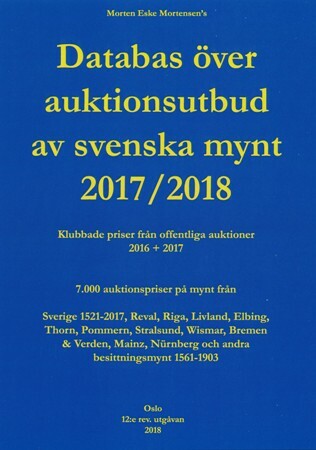 A) Private collectors and museums staffs do not mind paying too much for those coins, which they bid on or buy. 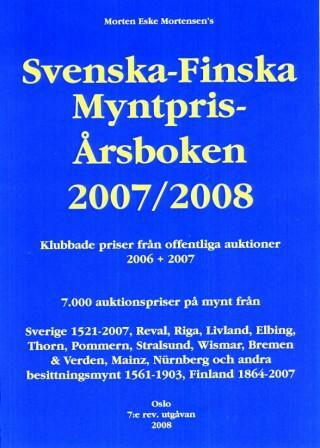 B) Private collectors and museums staffs do not mind selling coins from their collections too cheaply. 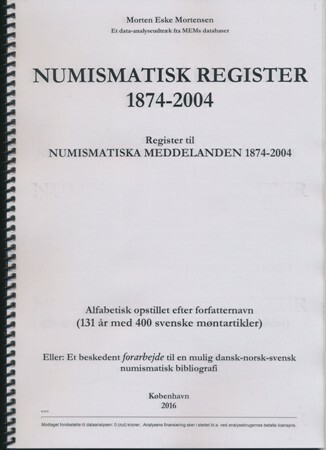 C) There is no reason, that private collectors and museums staffs should have qualified data information of the real ‘commonness’ of those coins, which they bid on or buy. 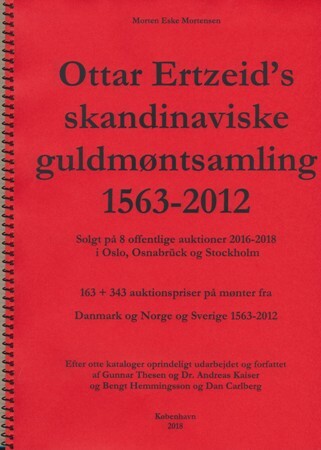 D) There is no reason, that private collectors and museums staffs should have qualified data information of the real rarity of those coins, which they sell from their collections. 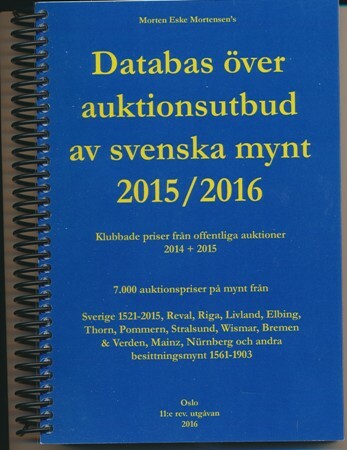 E) There is no reason, that private collectors and museums staffs should have qualified data information, which can help to 'beat the market'. 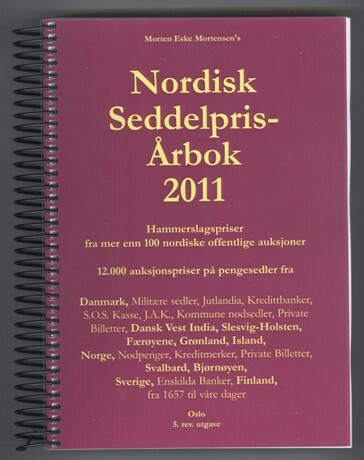 That kind of stuff is necessary only for the chosen, serious market participants.